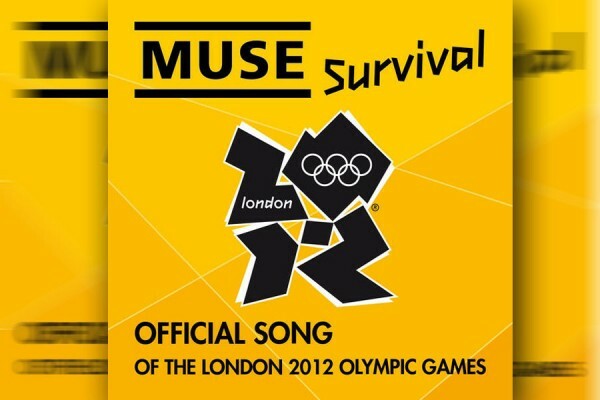 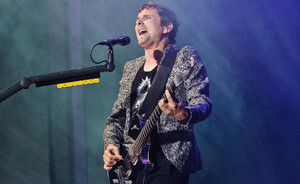 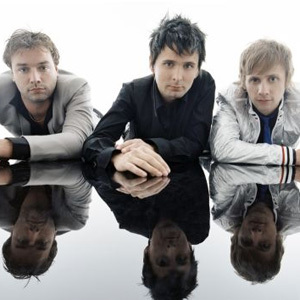 Earlier this month, Muse said they’d play songs off their new album, The 2nd Law, on Later… with Jools Holland. 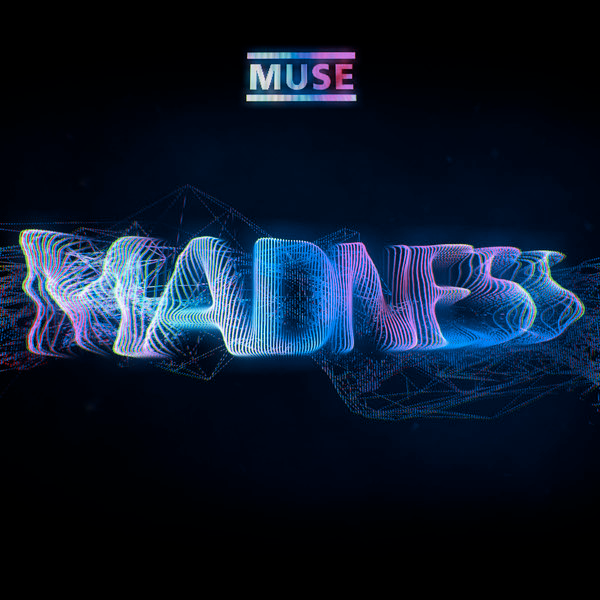 Sure enough, yesterday they performed the lead single, “Madness”. 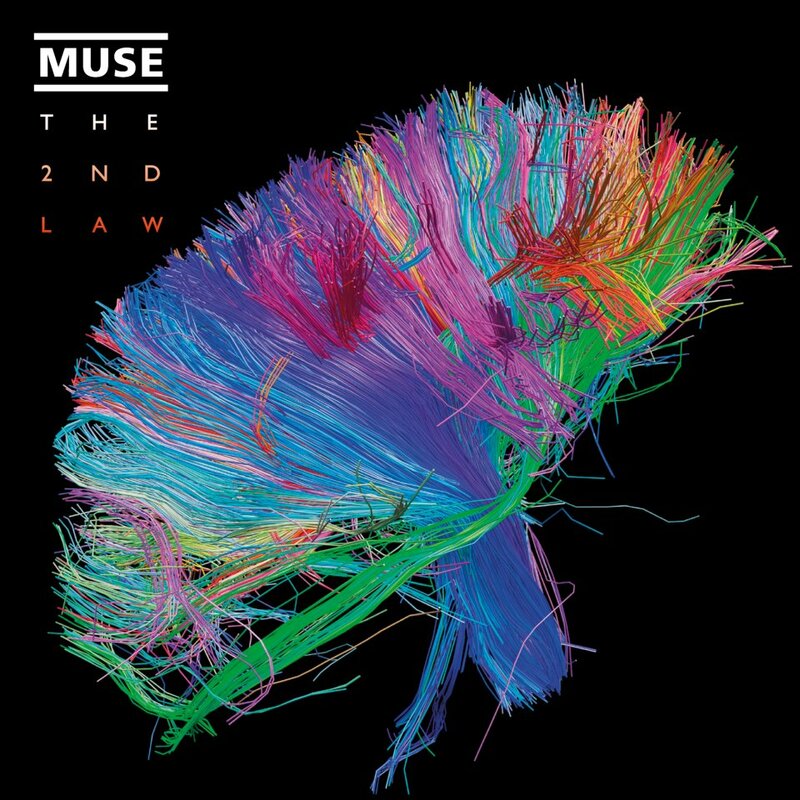 Watch the video of them playing “Madness” after the break, and be sure to check out our review of The 2nd Law here.